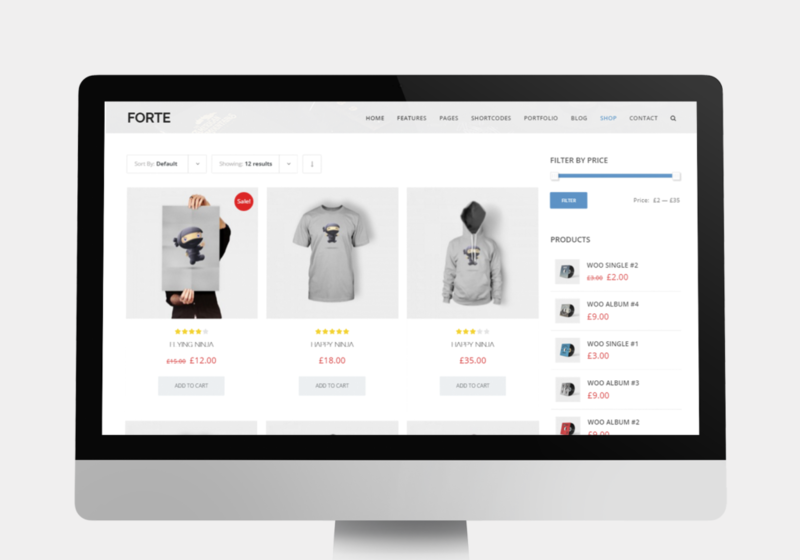 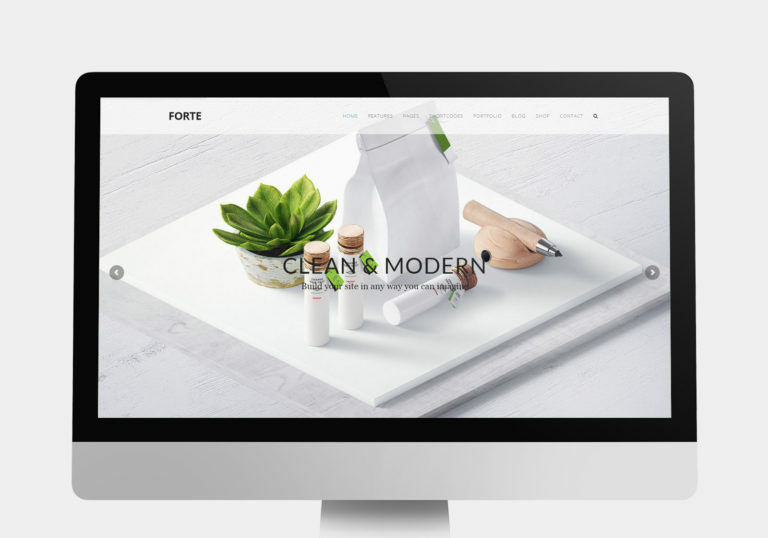 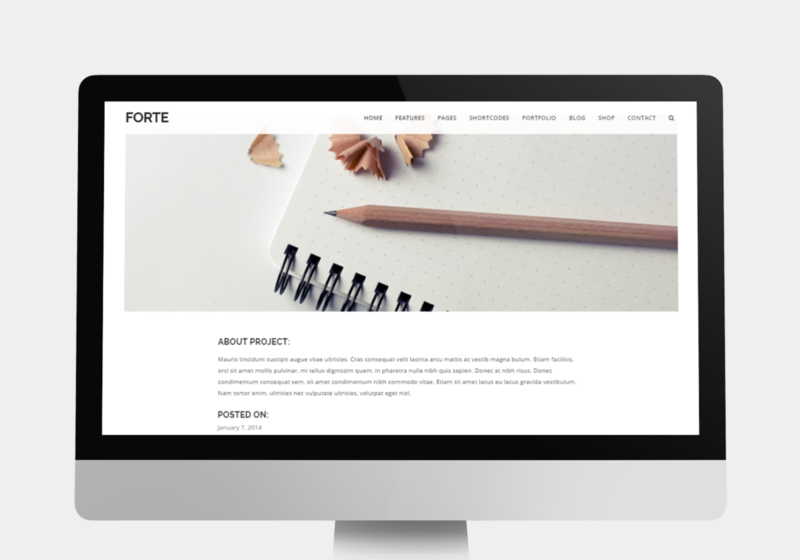 With Forte you don't have to start from a scratch anymore - we got you cover with demo content included. 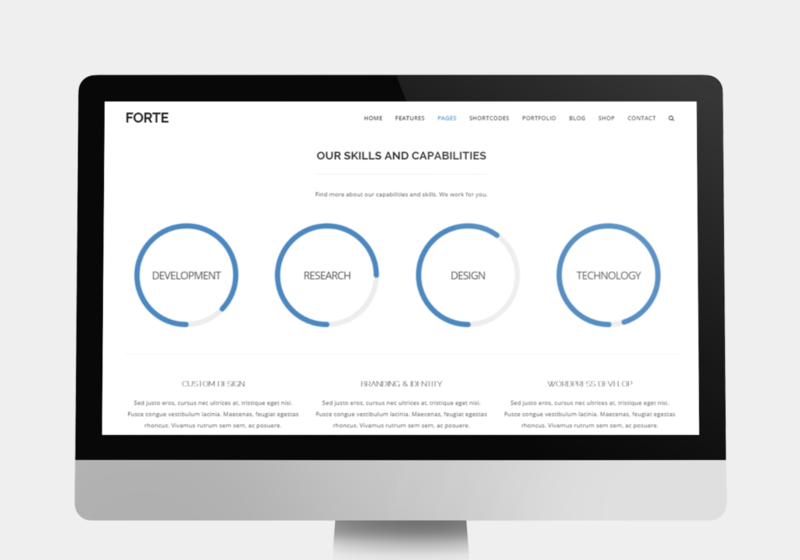 So you just have to replace the demo content with yours. 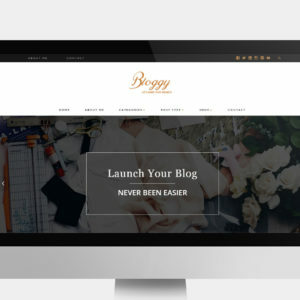 Use options to get up and running in minutes and start customising your new site with just a few clicks.